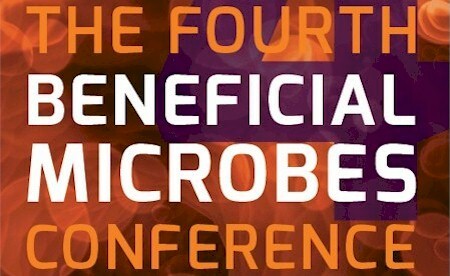 WELCOME TO THE FOURTH BENEFICIAL MICROBES CONFERENCE! We would like to say a big thank you to all participants in the 4th Beneficial Microbes Conference and making it the success that it was. The 4th Beneficial Microbes Conference highlighted the most recent advances in the understanding of the mechanisms behind the health benefit of probiotics and prebiotics and how the endogenous microbiota influences health and disease. Specific topic areas in humans and animals included beneficial microbes and host metabolism, gut-brain communication, immune modulation, oral and gut health, as well as application of beneficial microbes and effects on drug efficacy. Moreover, the results from several international consortia working on probiotics and prebiotics were presented in a dedicated session. Further information on the 5th Beneficial Microbes Conference in 2016 will follow soon.